"We feel confident saying that the suspect threw the child off of the third floor", Potts told CNN. The boy was rushed to a local hospital with "significant injuries" from the 40-foot fall, authorities said, and was still being treated 24 hours later. The complaint says Aranda approached a woman who was waiting for the restaurant to open and asked her to buy him something. "The child has been transported to the hospital and has been receiving care". Chief Potts said the suspect had three run-ins with Bloomington officers back in 2015, but had not had any contact since. 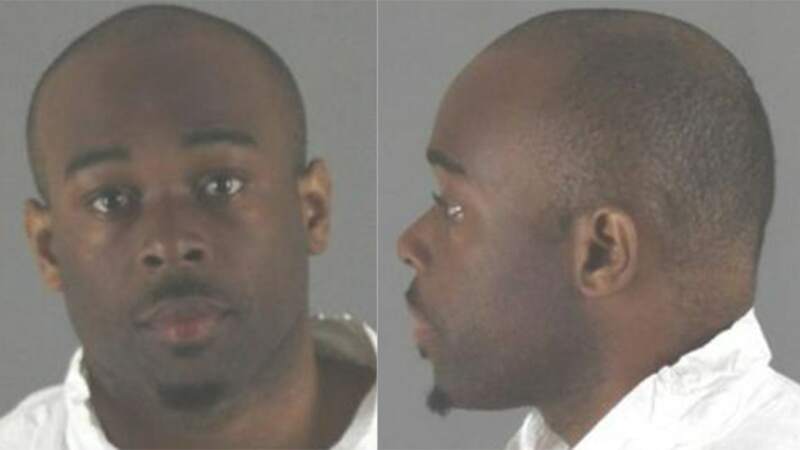 He said the suspect was located at the transit station just outside of the Mall of America. Aranda was under a trespass notice at the time banning him from the mall until July 4, 2016. He was also charged with destroying five computers inside of a north Minneapolis library that same year.